A boat purchase is always significant. 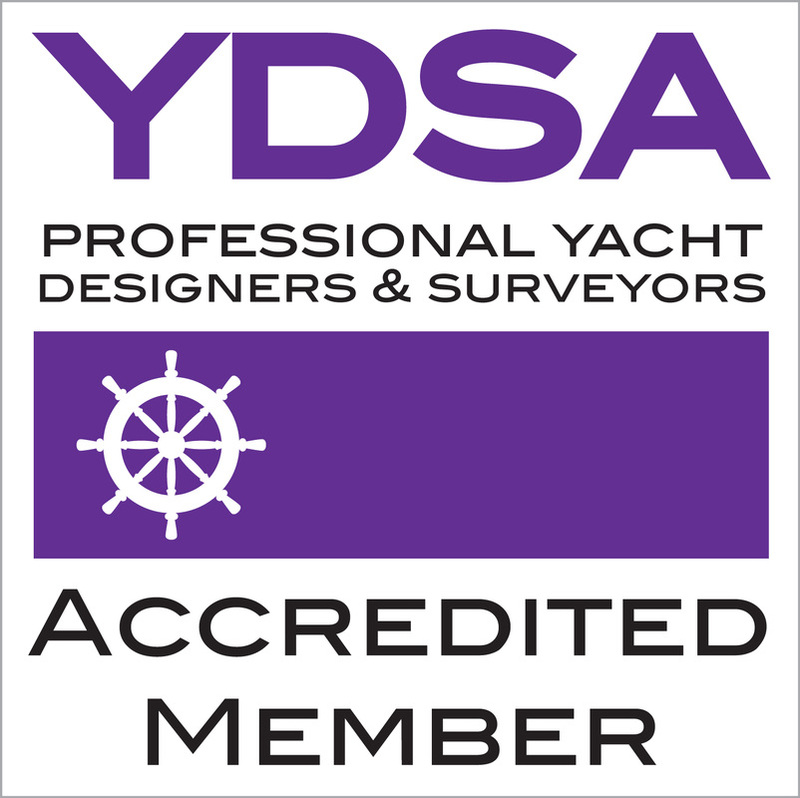 To safeguard your investment a pre-purchase survey is a thorough investigation into the condition of the vessel and report back with recommendations as to aspects, which require immediate attention relative to those that can be dealt with in the course of regular maintenance. The Investigation is conducted using non-destructive techniques and specialist equipment (e.g. GRP moisture content metres and metal thickness gauges) and normally takes place with the vessel ashore allowing for detailed examination of underwater hull surfaces, structures and machinery. Recommendations focus on defects, which affect the vessel's seaworthiness, value and insurability and are often referenced during final purchase negotiations. View scope for the full inspection list of a standard pre-purchase survey. On completion of survey we are happy to verbally discuss findings. A comprehensive written report will follow shortly including practical recommendations for correcting the items found as well as advice for further improving the vessel's condition. We remain available to discuss issues raised and to advise on next steps.